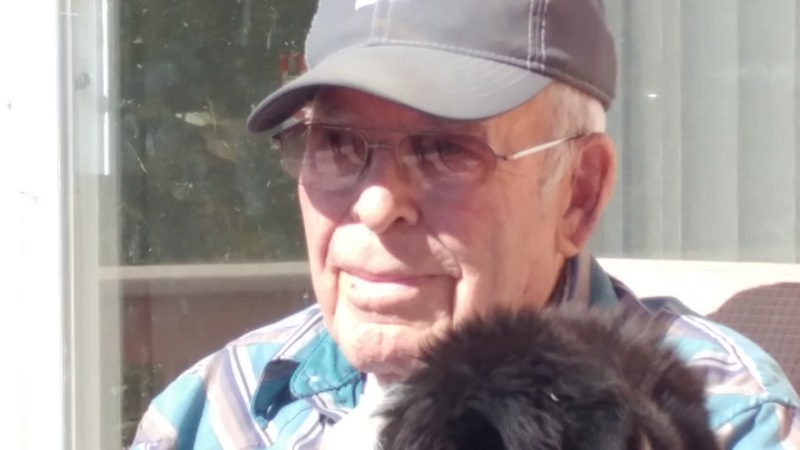 Rodney Palmer Fraser peacefully passed on January 31, 2019, at the age of 93 surrounded by his loving family. The Funeral Service will be held Saturday, February 9, 2019, at 10:00 a.m. at the Lutheran Church, located in Joplin, Montana. Burial will follow the service at the Joplin Cemetery. Funeral arrangements are being handled by the Asper Funeral Homes. Rodney was born on September 23, 1925 to Donald and Theresa Fraser on a homestead south of Frazer, Montana. 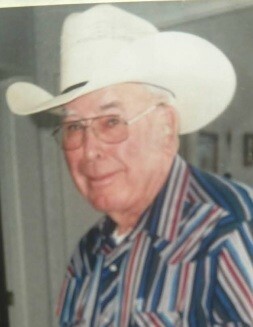 He spent his early years in Ulm Mt before moving to the family farm south of Joplin, prior to joining the Army in 1945. He served in Japan during its reconstruction. After his military service he married Frances Richter and continued to farm south of Joplin with his brother Clinton. Rodney and Frances divorced later in life. Rodney farmed until 2001 when he retired to Sun Prairie, Montana. He loved the land and was known to be excellent farmer. One of Rodney’s great loves was flying for both the farm and pleasure. He was known throughout the area for his acrobatic flying skills. Many family members and neighbors have fond memories of flying with him. Rodney loved the outdoors and enjoyed hunting, fishing boating and camping whenever time allowed. Nothing he would rather be doing than spending time with his children and grandchildren and watching them grow. Rodney had a great sense of humor and loved to tease and joke around with both family and friends. While on the farm he always had animals. He usually had chickens, cows, and a horse or two. He loved his dogs and enjoyed training them. Rodney was a skilled craftsman who designed and created many items for the farm to include a self-propelled auger, and was very capable when it came to welding or wiring. Survivors include his daughters Tracy of Sun Prairie, Rhonda (Dale) of Rudyard, sons, Rex of Missoula, Craig of Chester, and Randy (Sue) of Lake Stevens, WA; brothers, Bill; Duane (Darlene) and Daryll. He is also survived by his grandchildren, Ryan, Brandy, Lindsey, Travon, Dakota, Mikinzie, Clay, Blaze, Christopher, Karsyn and 8 great grandchildren. The family asks that any memorial donations be made to Great Falls Hospice or animal shelter of your choice. Rodney’s family wishes to thank the Benefis Peace Hospice of Great Falls and the Benefits Hospital.